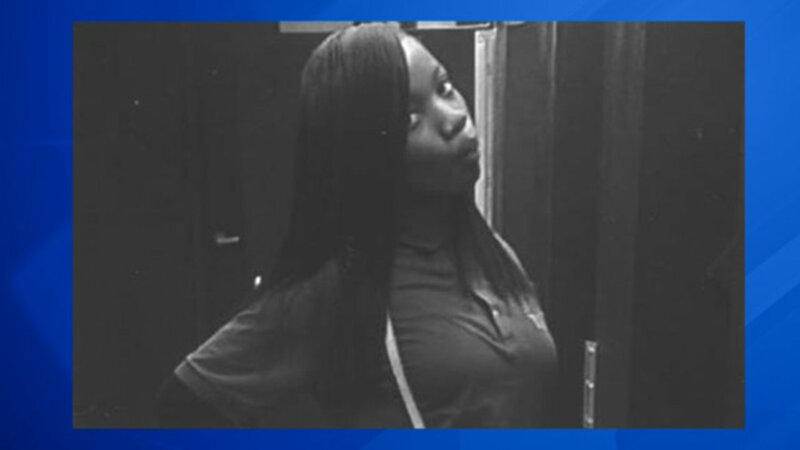 CHICAGO (WLS) -- Police said a 14-year-old girl is missing after she was last seen in the Englewood neighborhood. Tykesa Buggs was last seen near the 1000-block of West 57th Street on Feb. 6. She was seen wearing a blue ACE shirt-a school shirt-black pants and gray cloth boots. Police describe her as about 5 feet 2 inches tall, with a medium brown complexion and burnt orange hair. She last made contact on Feb. 6. Police said if anyone locates her, they should call 911 or Area South Special Victim's unit at 312-747-8380.